Last week I talked about perfumery as “the art of fortunate proportions,” and one of the best examples for this idea is the newest fragrance from Hermès, Muguet Porcelaine. Created by Jean-Claude Ellena just as he prepared to give over the reins of the house to Christine Nagel, it feels like a recap of his work over the past few decades. 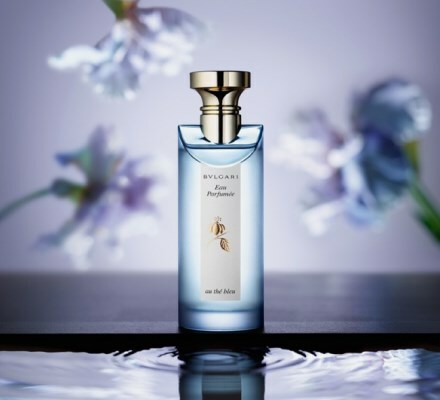 Ellena is not leaving Hermès, and he will be delighting his fans with other perfumes, and yet, there is something nostalgic in Muguet Porcelaine, a tender lily of the valley. Muguet Porcelaine is also a tribute to a legendary perfumer who influenced Ellena, Edmond Roudnitska. Ellena, however, denies it, commenting that it was time to create lily of the valley for Hermès’s portfolio, but it’s hard not to spot the parallels between the two. In my review for the Financial Times’s HTSI column, I follow the clues. Muguet Porcelaine is delicate without being precious and ethereal without being evanescent. It lingers for several hours and creates an illusion of a springtime breeze. 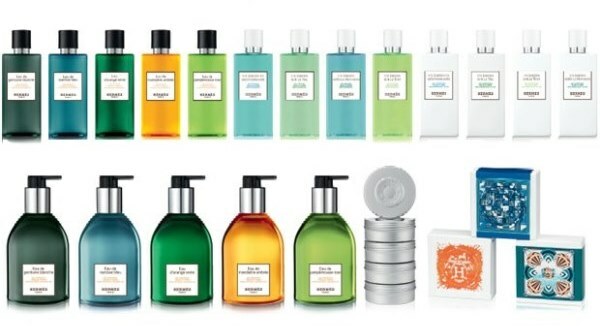 The house of Hermès is presenting its new bath & body line this month, Le Bain. A collection of shower gels, shampoos, lotions, and soaps is based on the existing fragrances developed by the in-house perfumer Jean-Claude Ellena and is richly scented. Shower gels for body and hair are available in Eau de Gentiane Blanche, Eau de Narcisse Bleu, Eau d’Orange Verte, and Eau de Mandarine Ambrée (200ml, 32€). Liquid soap in Eau de Gentiane Blanche, Eau de Narcisse Bleu, Eau d’Orange Verte, and Eau de Mandarine Ambrée (300ml, 44€). Moisturizing balm for face and body (200ml, 59€). 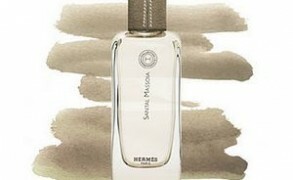 Hermès is presenting Bel Ami Vétiver, a reorchestration of the bold leather chypre from 1986. It’s already available at the Hermès boutiques in Europe and will be launching in the US early next year. Created by Jean-Louis Sieuzac, the original Bel Ami featured notes of cardamom, elemi, basil, carnation, iris, patchouli, Russian leather, vetiver, amber, civet, styrax and vanilla. 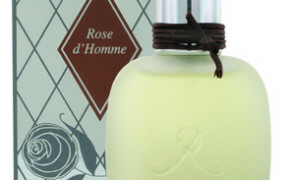 Bel Ami Vétiver, on the other hand, is transparent and radiant, with the emphasis on vetiver and soft leather. 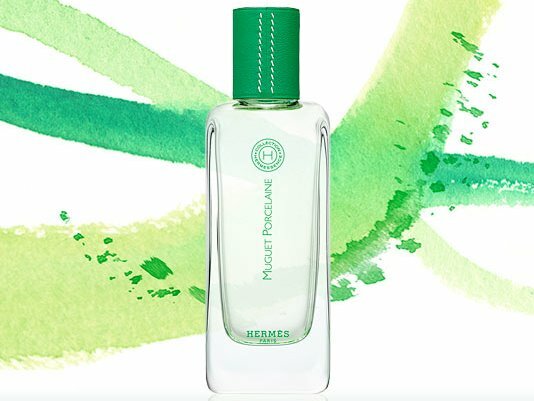 It was created by the current Hermès perfumer, Jean-Claude Ellena, who is also set to rework some other classics from Hermès’s archives. The original Bel Ami will still be a part of the collection. 100 ml Eau de Toilette/€ 88. Via italy.hermes.com and press release. When it comes to telling compelling stories, Hermès takes the prize. The house’s perfumer, Jean-Claude Ellena, is the author of Perfume: The Alchemy of Scent and The Diary of a Nose, and he is a natural storyteller. Perfumes in the Hermessence collection are like pages from his personal journal, some inspired by his travels, others by his native Provence. Epice Marine, introduced earlier this fall, was likewise inspired by Ellena’s adventures, but this time it’s also marked by a collaboration with another artisan. The fragrance came together as Ellena met and corresponded with chef Olivier Roellinger. 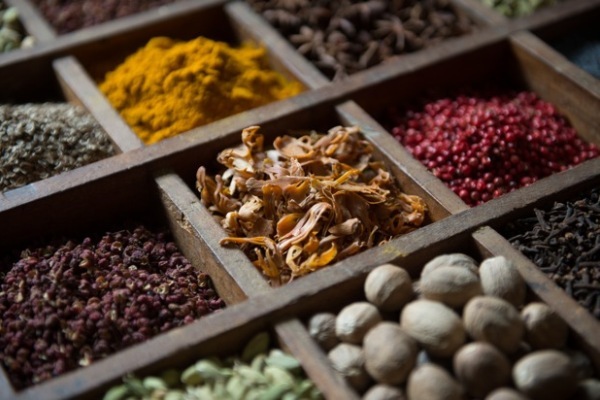 Ellena travels the world in search of interesting scents, while Roellinger’s quest is for spices. Back in Brittany, a fog shrouded region along France’s northern shore, he composes spices into complex bouquets. If your idea of a spice blend is a Madras curry mix, then Roellinger’s delicate, harmonious blends will come as a surprise. When I sprinkle his Poudre Sérinissima over a tomato salad, I also want to dust my skin with this ginger and saffron accented powder. Who else could be a better collaborator and muse for a perfumer?